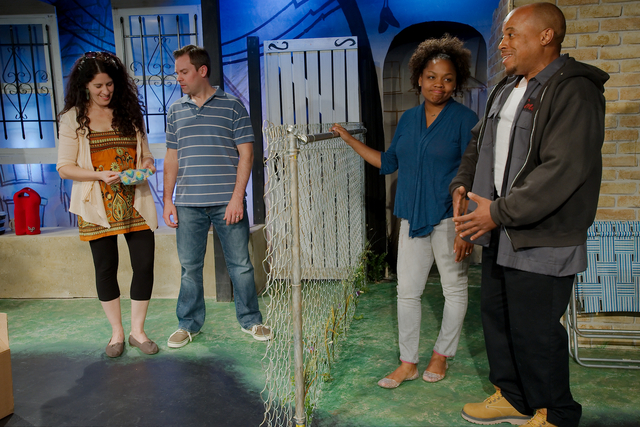 Synopsis: In a neighborhood on Chicago's deep West Side, the momentum of gentrification has taken hold and things have begun to change forever. As property taxes rise and demographics shift, Hoody and D struggle to keep the only home they have ever known. But when April and Czar -- a white couple intent on starting a family -- buy their first home and move in next door, the very definition of home is called into question. 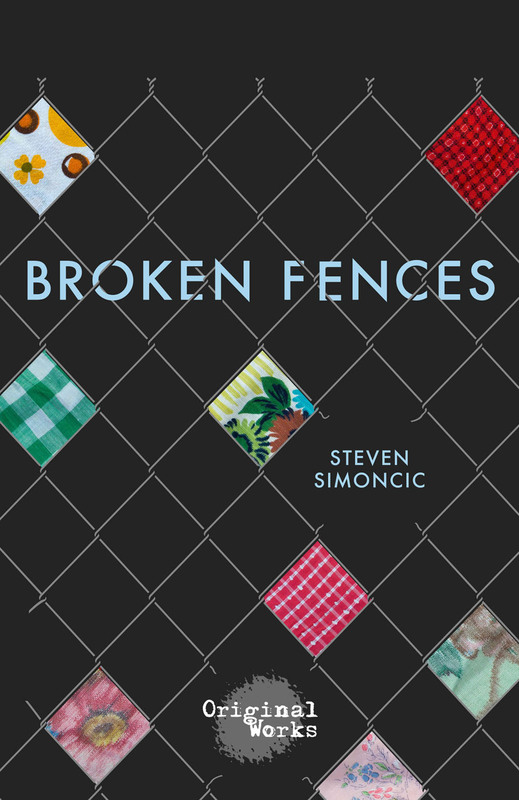 With unflinching honesty and unapologetic humor, "Broken Fences" examines identity and invisibility, community and security, hope and hostility in a modern American urban village that is at once foreign, and the place these characters call home.